From Sunday 2nd to Friday 7th April 2017. 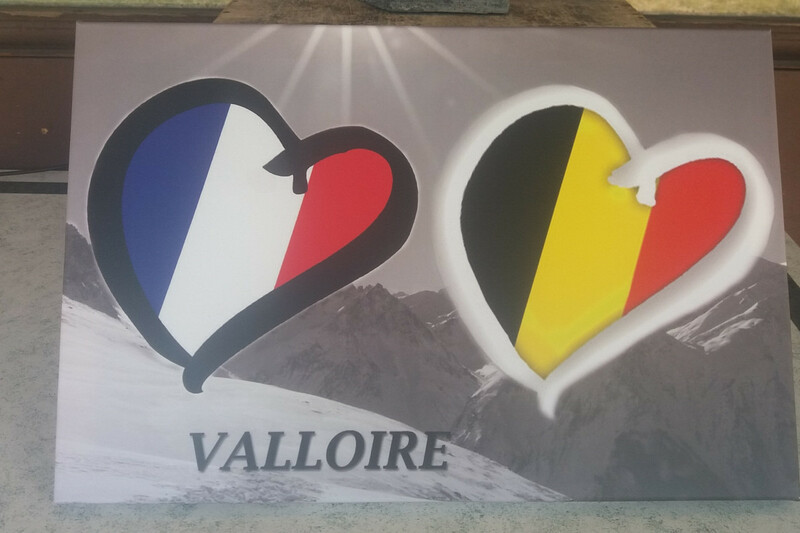 Activities and free games to welcome Belgian tourists who love the resort! Come and revitalize yourself at Hotel Aiguille Noire, located in the centre of Valloire Galibier and near all facilities. During summer and winter, you will find a warm welcome here. The hotel and the appart’hotel are set up for your well-being. Easy parking in a private car park or in a garage just opposite side of the hotel. There is also a large terrace: green during the summer and the perfect place in winter to build snowmen!